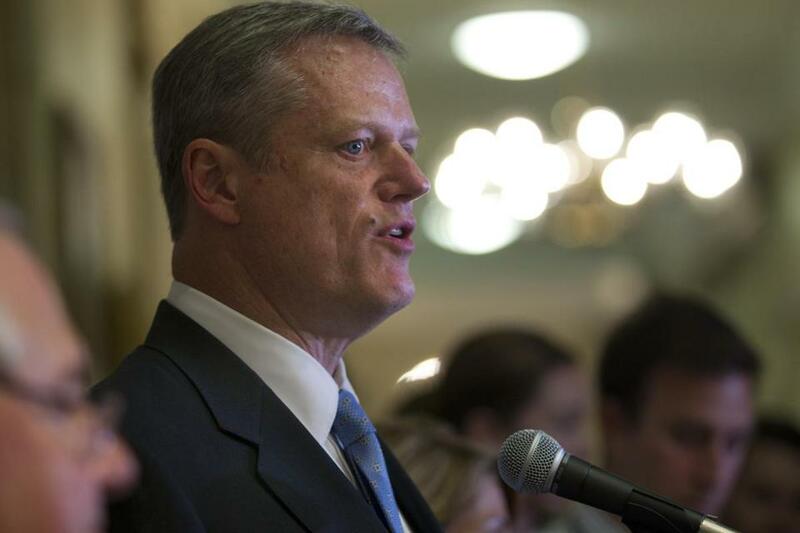 Governor Charlie Baker pledged to step up the state’s efforts to fight the crisis. The opioid crisis claimed more lives in Massachusetts last year than initially estimated and shows no sign of abating this year, despite additional treatment programs and safeguards to prevent the abuse of prescription painkillers. The state Department of Public Health said Tuesday that 1,256 Massachusetts residents died in 2014 after overdosing on opioids such as heroin and painkillers, according to a final tally of death records. That toll is higher than the initial estimate of 1,008 opioid-related deaths that the department released in April. It also represents a 34 percent increase from 2013 and a startling 88 percent increase from 2012. In the first three of months of this year, opioid overdoses claimed 312 lives in Massachusetts, putting the state on pace to match last year’s death toll. Officials have said that, at this level, opioids kill more people in Massachusetts than car accidents and guns combined. Dr. Daniel Alford, an addiction medicine specialist at Boston University School of Medicine, lamented that the death toll continues to be heavy, despite the range of measures the state has put in place over the past year to attack the problem from all sides. Those efforts include getting naloxone, which is used to reverse heroin overdoses, into the hands of more police officers, firefighters, and EMTs; increasing drug treatment; preventing doctors from overprescribing painkillers; and an $800,000 ad campaign launched in June to raise awareness of the hazards of prescription painkillers. State officials said the ad campaign has led to 77,000 hits on a website, Mass.gov/stopaddiction, designed to help people find treatment services, and 2,100 calls to a state hotline, 1-800-327-5050, that also connects callers with treatment options. The high death toll this year may suggest that addicts are turning to heroin on the street now that the state has clamped down on prescription pain medications, Alford said. Perhaps, he said, the state programs just need more time to take effect. In that case, the Department of Public Health should continue to pursue “more of the same, but in a more intense way,” he said. Marylou Sudders, the state secretary of health and human services, said the Baker administration remains committed to combating the problem aggressively. She called the figures “extraordinarily troubling,” and noted that they amount to about four deaths per day from opioid overdoses in Massachusetts. 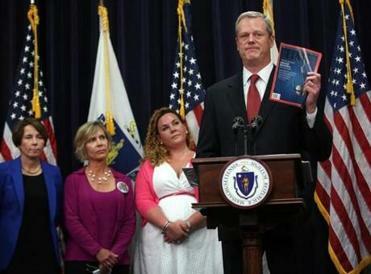 Last month, Governor Charlie Baker pledged to step up the state’s efforts to fight the crisis. He promised to establish 100 new addiction-treatment beds within a year; provide education on addiction to professionals who care for pregnant women and new mothers; and make naloxone, known by the commercial name Narcan, more widely available. Joanne Peterson, executive director of Learn to Cope, a support network for families, said the latest figures underscore the need to better educate parents about the dangers of prescription painkillers. “We’ve lost someone from every single chapter — and we have 17 chapters statewide — just in the past six months alone,” she said. One mother just lost a son on Monday, Peterson said. Labelle said that her nephew is among those who have died from an opioid overdose. Correction: An earlier version of this story gave incorrect percentages of increase over deaths in 2012 and 2013. The new estimate of 1,256 deaths represents an increase of 88 percent over the total in 2012, and 34 percent over 2013.